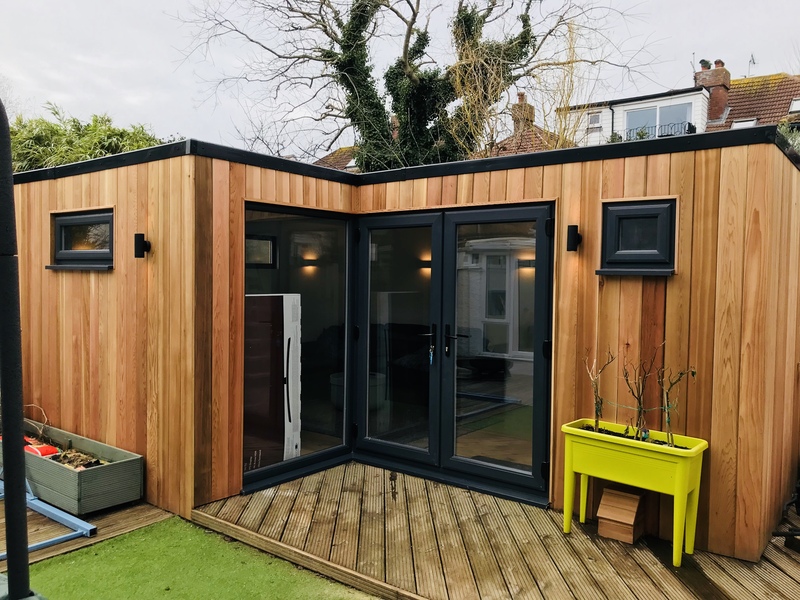 Julie wanted her children to have their own space so we created this studio in her Hove garden. 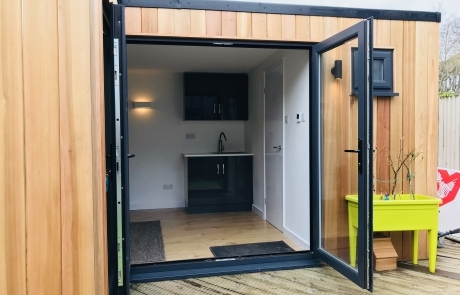 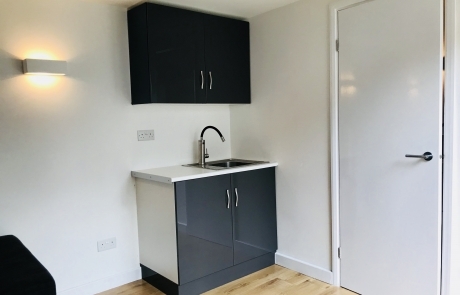 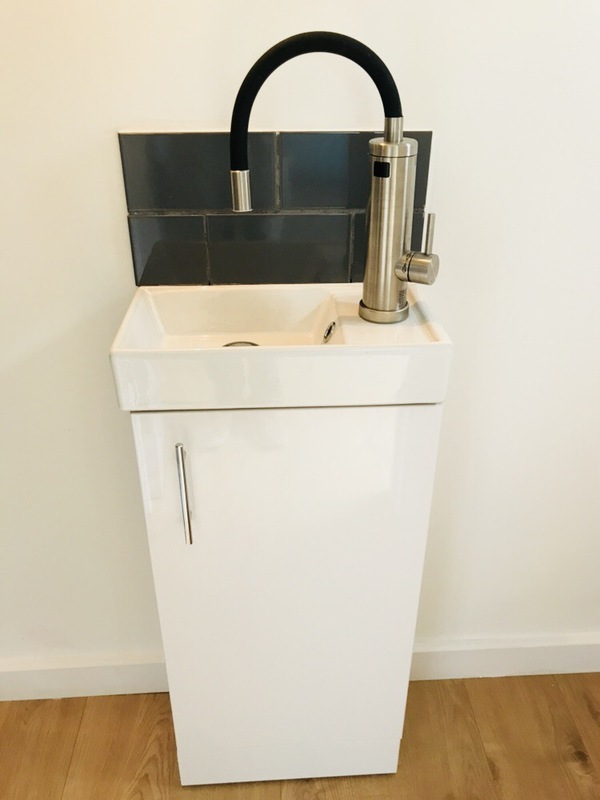 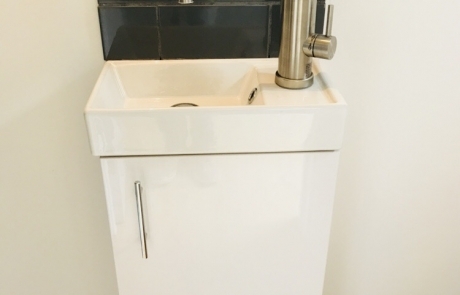 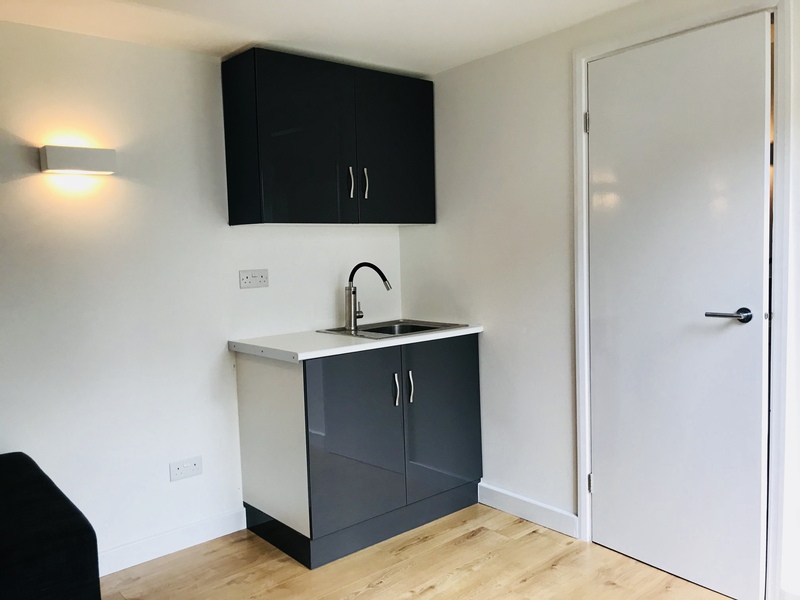 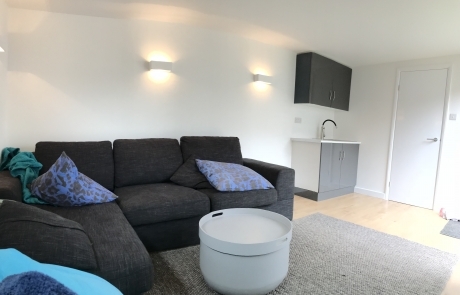 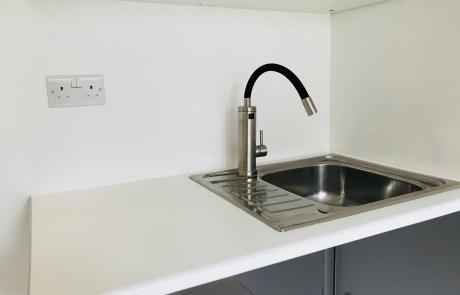 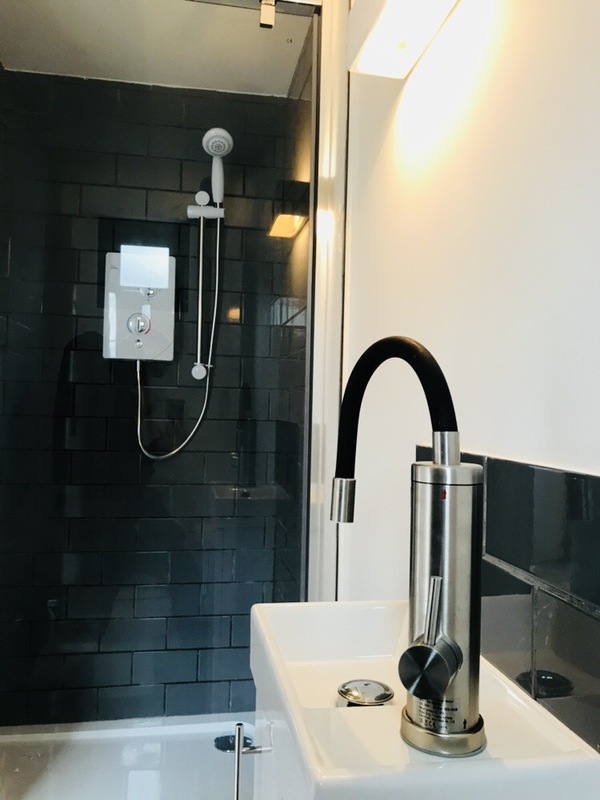 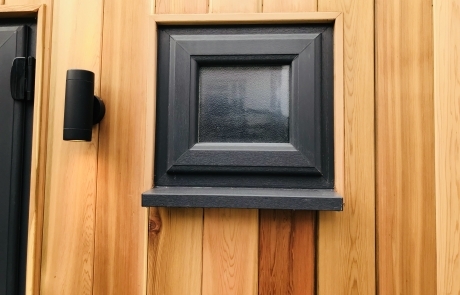 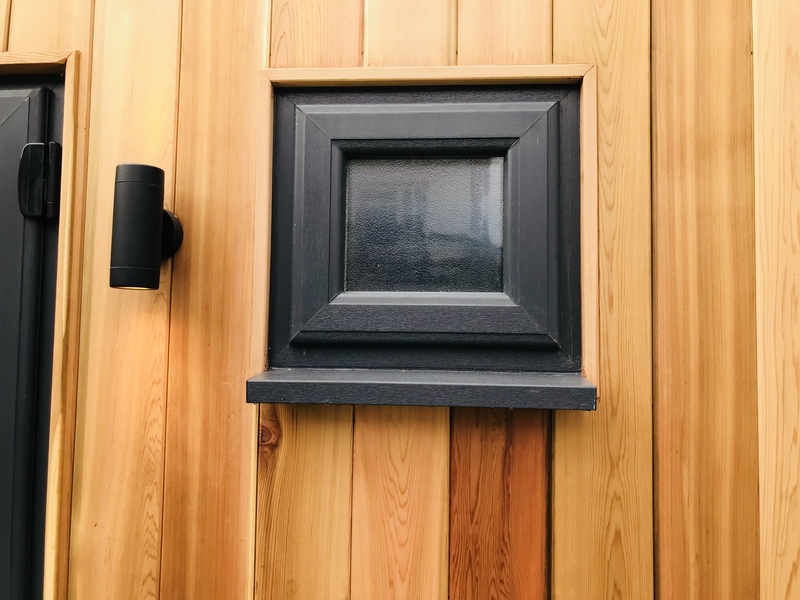 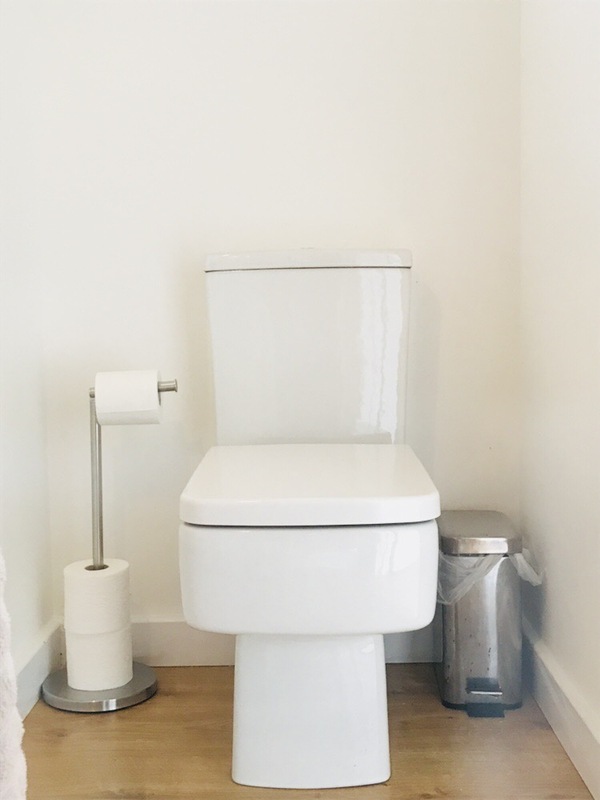 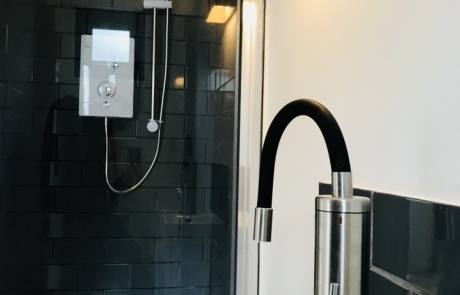 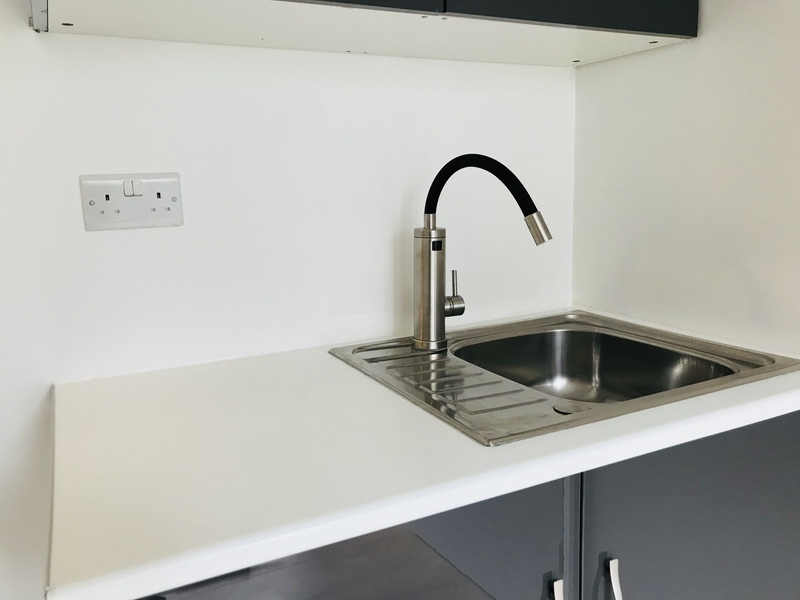 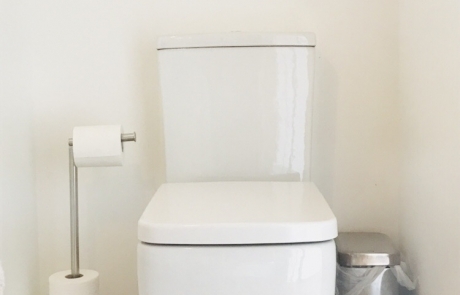 The design includes corner kitchen units and sink, and a shower room with WC, giving the property an additional room which is both relaxing and practical. 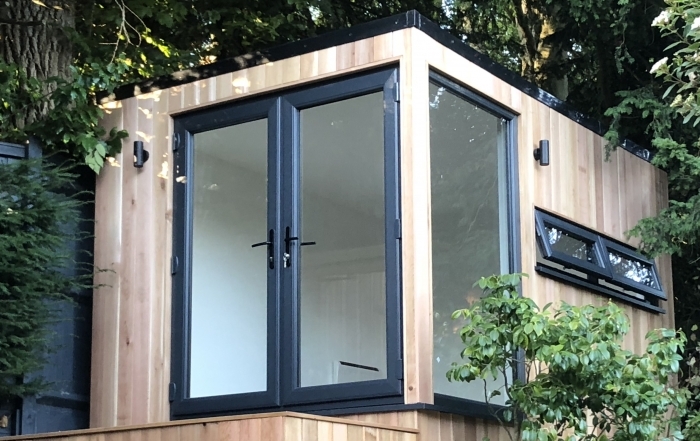 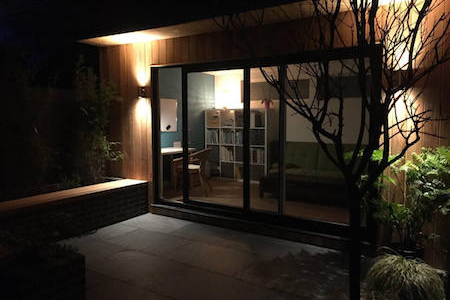 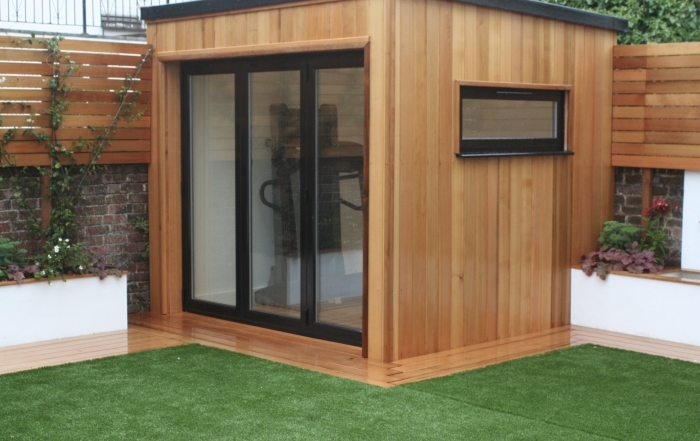 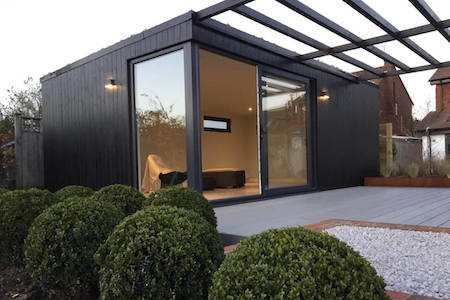 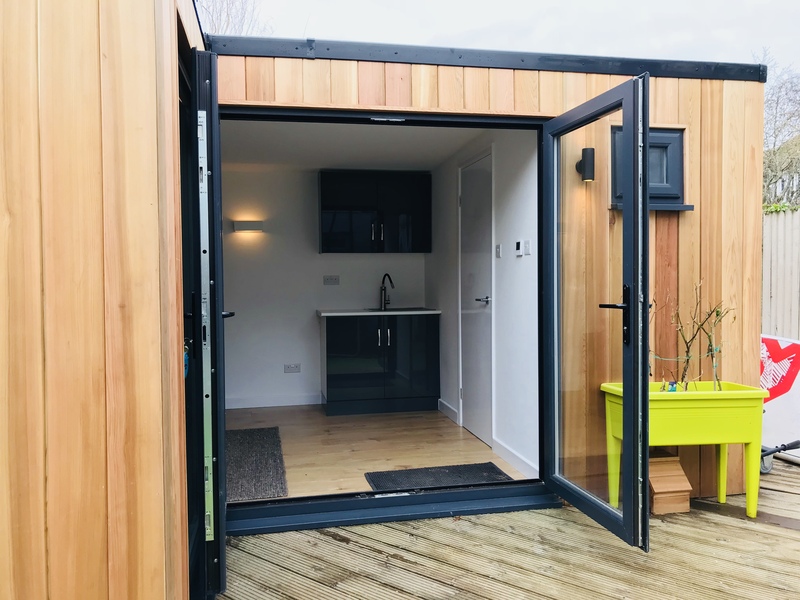 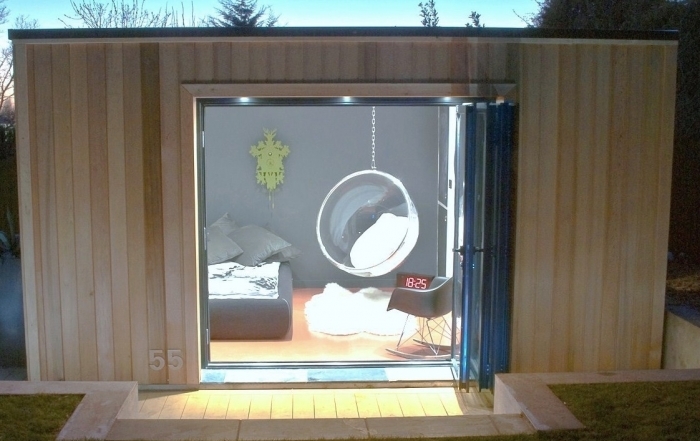 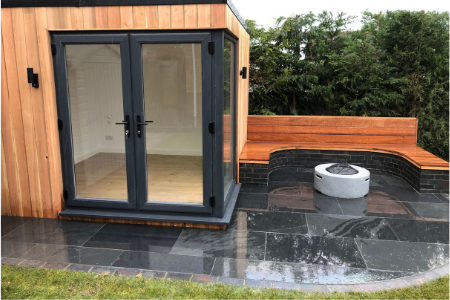 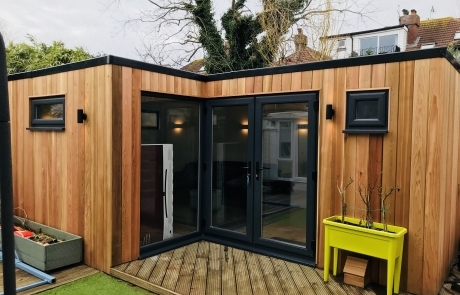 Tell us what you want from your garden room, and we will help build your dream studio.